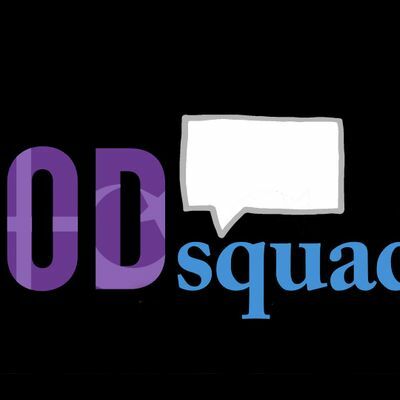 Faith, Food, Friday - featuring "The God Squad" - is a project of The Village Square, devoted to building community across divides. God Squad began over a breakfast meeting between Jack Romberg and St. John's Dave Killeen. Almost 70 gatherings (and so many friendships) later, we'll say goodbye to Jack as he heads to NYC. Help us send him off in style with a topic of his choice. You'll find out the topic on April 5, exactly when The Squad does! Facilitating the conversation is Rabbi Jack Romberg of Temple Israel. Faith, Food, Friday is $8 if you register through the Tuesday ahead of the program ($10 after), or it's free if you’d like to bring your own lunch or not eat. We offer online payment as a courtesy, but note that there is an additional fee when paying online. 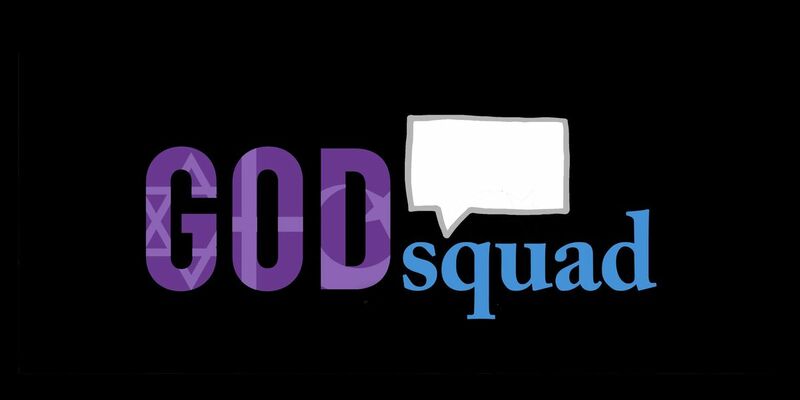 Meet the God Squad, the brains behind our series “Faith, Food, Friday: Improbable conversations for people of faith and no faith at all (because talking politics wasn’t hard enough). Whoever you are, whatever your beliefs, bring an open mind, an open heart (and an empty stomach) for a continuing conversation that makes it safe to bring your beliefs to the public square - just as you are. We hope you'll join us as we explore what happens when people of good will who might disagree cross each others' thresholds and break a little bread together. From left to right: Rev. Josh Hall, First Baptist Church; Father Tim Holeda, Co-Cathedral of St. Thomas More; Pastor Darrick McGhee of Bible Based Church; Betsy Ouellette Zierden of Good Samaritan United Methodist Church; and Rabbi Jack Romberg of Temple Israel. Parking: Plenty of parking is available onsite. Enter the front of the building at steps.